Our world is a mysterious place. You never know what you are going to see next, just like you will never be able to imagine what you are going to see or read in this article. To amuse you with more mystery, we are going to show you some of the rare and unseen photos from the around the world that will shock you for sure. You are not going to believe that these unseen photos are actually real and not photoshopped. We have collected some of the most amazing unseen photos that show a new side of the world and open new doors for your imagination. Have a look at these photos and don’t forget to share your views with us in the comments section below. 1. 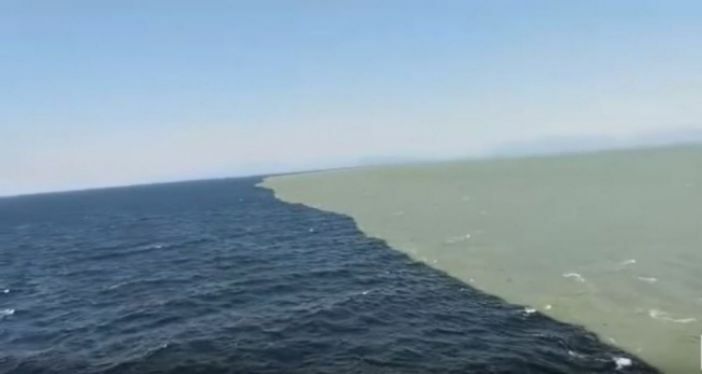 The place where the Pacific Ocean and the Atlantic Ocean meets(Right one is Pacific and the left one is Atlantic). 2. 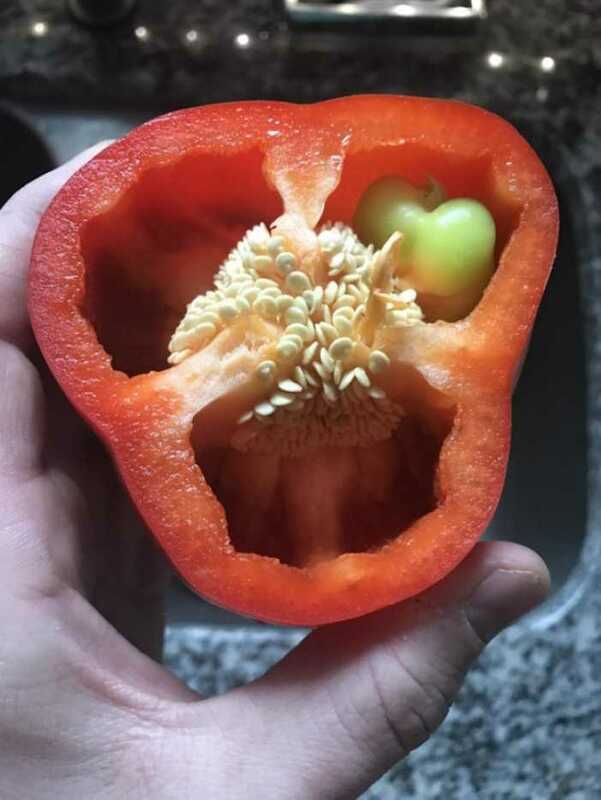 Doesn’t it look like this red pepper is giving birth to a little green pepper? 3. 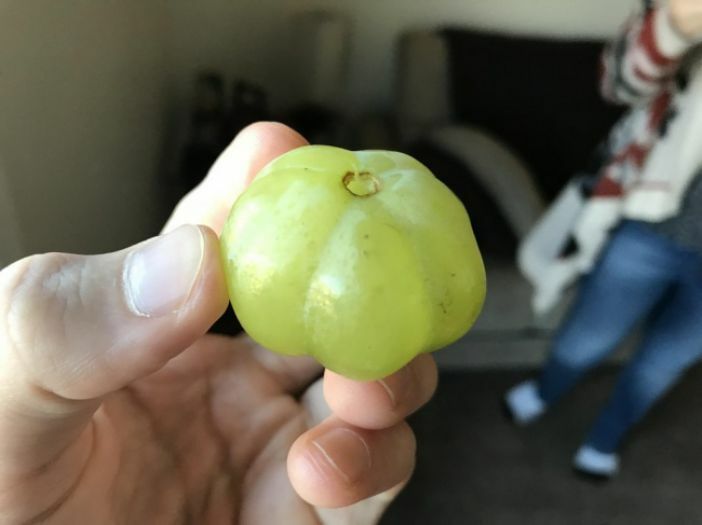 This grape looks like a little pumpkin. 4. 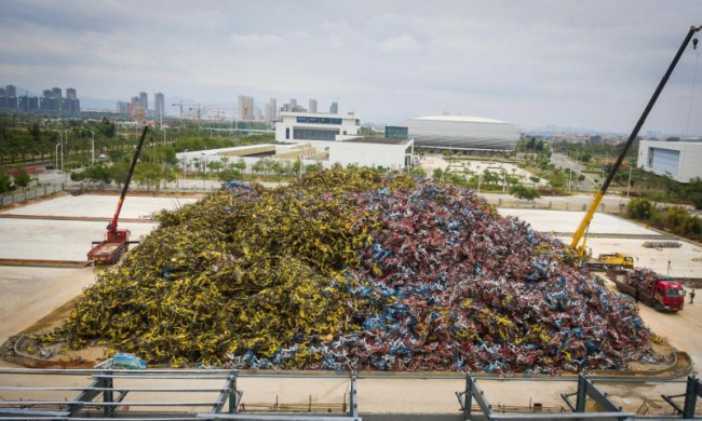 A dump yard of trash bicycles in China. 5. 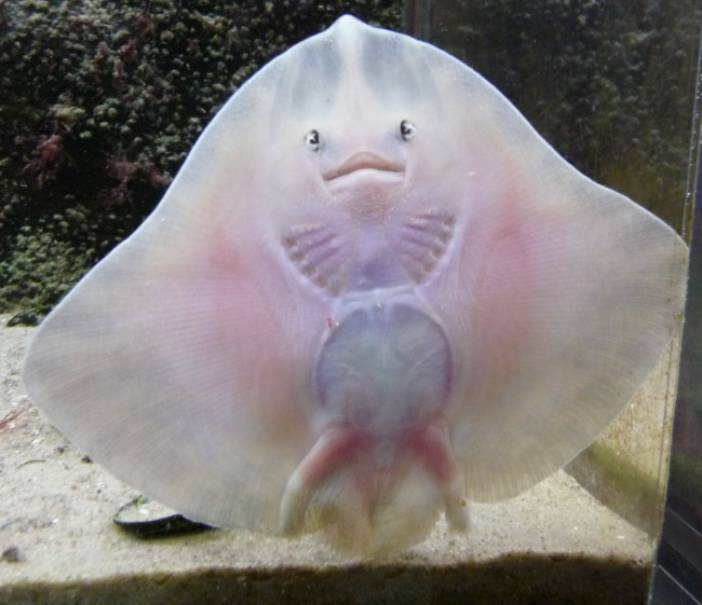 Have you ever seen the bottom of a stingray? Here it is. 6. 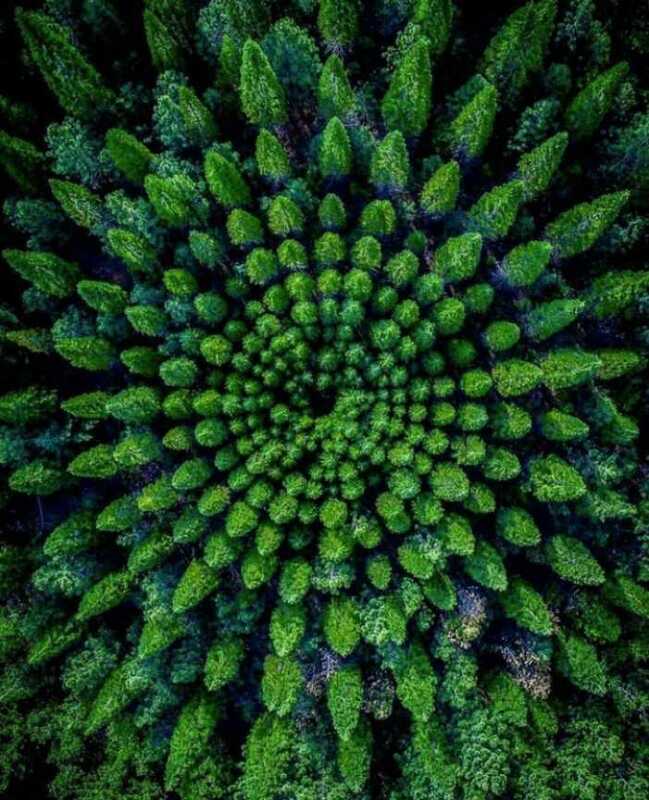 Nothing can get perfect than this Forest. 7. 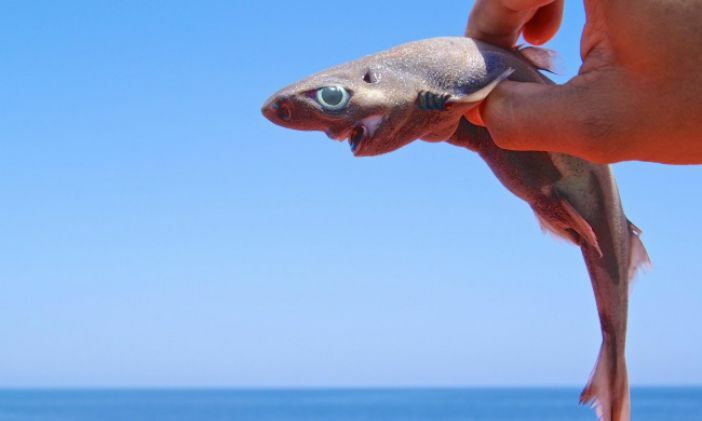 This is not a photoshopped picture, this fish is named as ‘Velvet Belly Lanternshark’. 8. 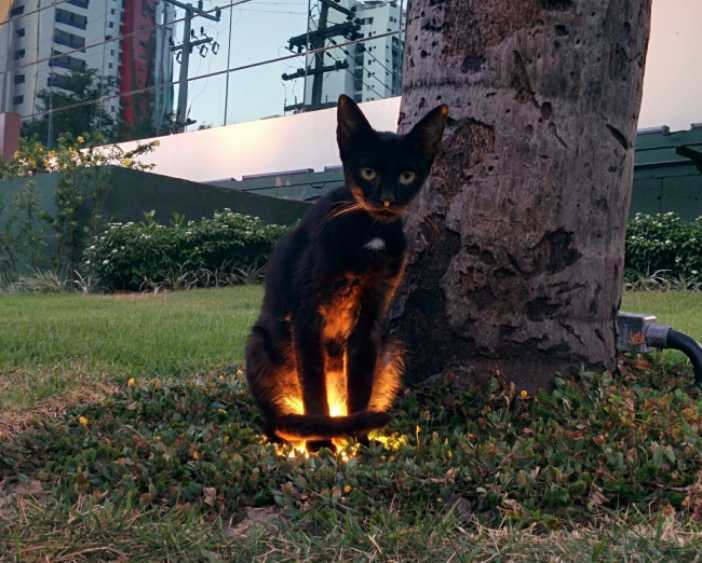 This cat that looks like she’s coming directly from the Hell. 9. 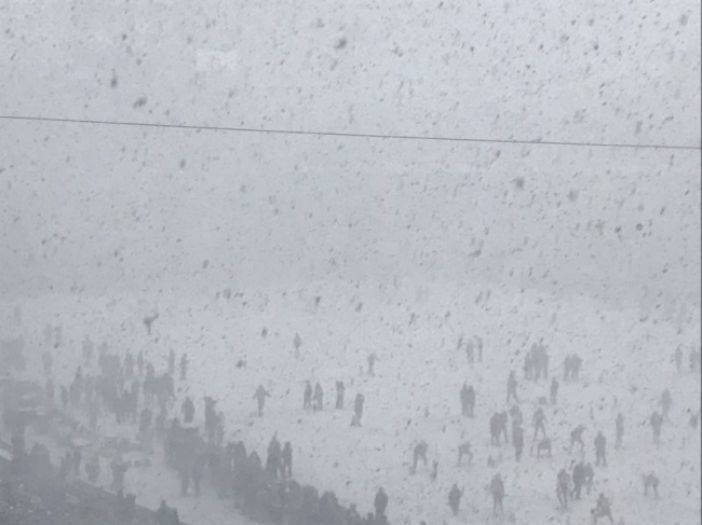 This is one of the unseen photos from a football match. 10. 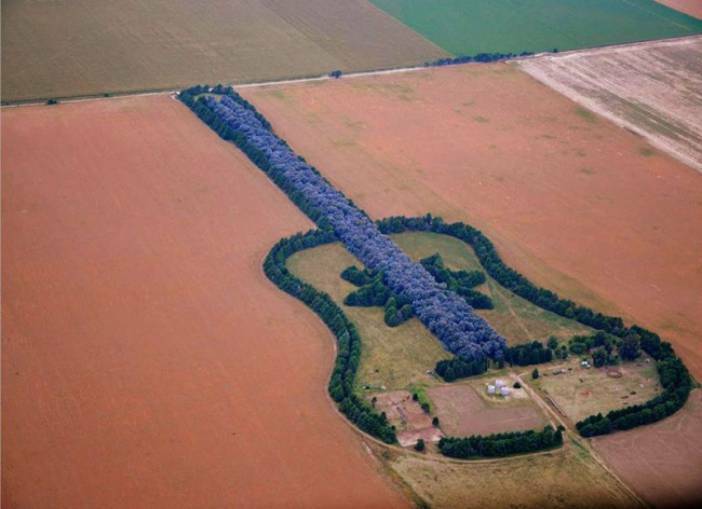 A guitar-shaped forest built by an Argentine man in remembrance of his wife. Related: 10 Real Things That You Won’t See In Your Lifetime. Have you seen the rare and unseen photos before? If yes, then tell us in the comments section below and if you are surprised after seeing these rare pictures, don’t forget to share this picture with your loved ones.